Great Income Investment Opportunity. 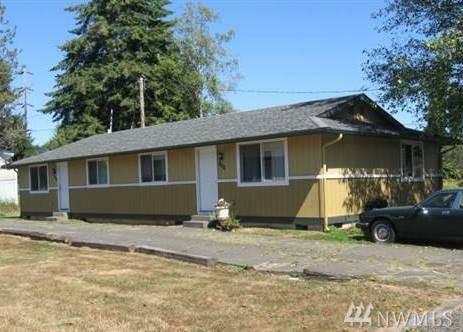 South Aberdeen Duplex Is In Good Condition With Stable Rental History. 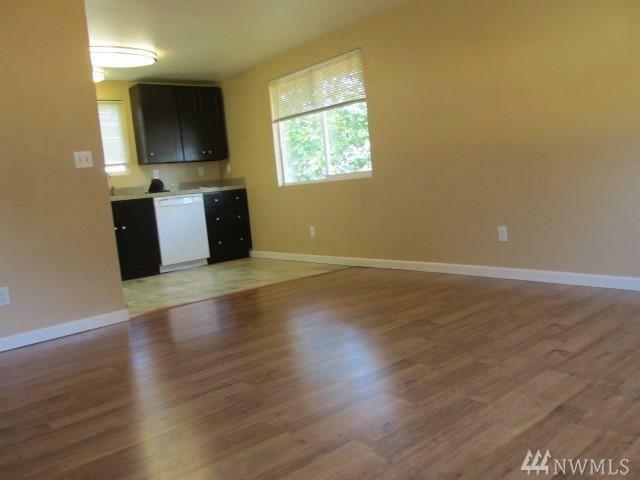 Under Professional Management, Tenants Are In Place, Property Provides Positive Income And Is Ready For New Ownership. 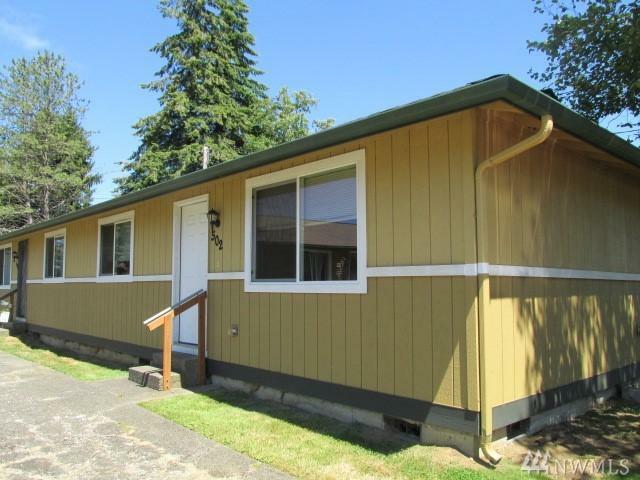 Centrally Located Within Walking Distance Of Parks, Schools, Shopping, And Just Minutes From Grays Harbor Community College. 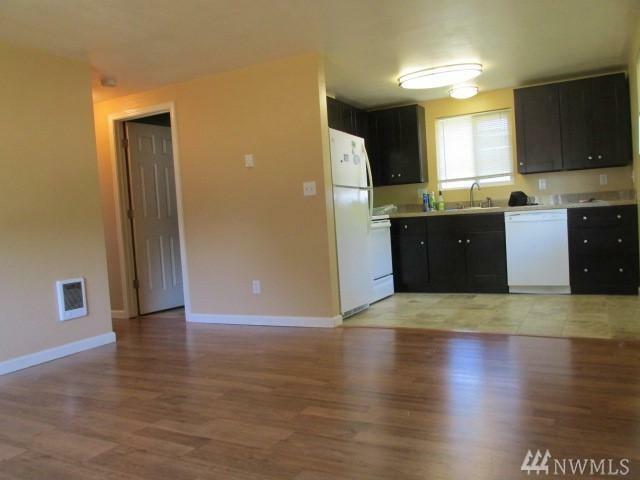 Perfect For Student Housing, Live In One Side, Rent The Other, Make Plans To View Today!